I am very elated to announce that I will be a panelist with Rachel Presser from Sonic Toad Media and Amanda Kirk, Coordinator of RPI’s digital game hub. Our Panel is called “Your Guide to Games – Adjacent and Alternative Game Careers”. We will discuss the shortcomings of business development in video game programs, our experiences with doing other jobs to work in the industry as independents, some advice on how to sustain and the reality of getting a job at a studio. 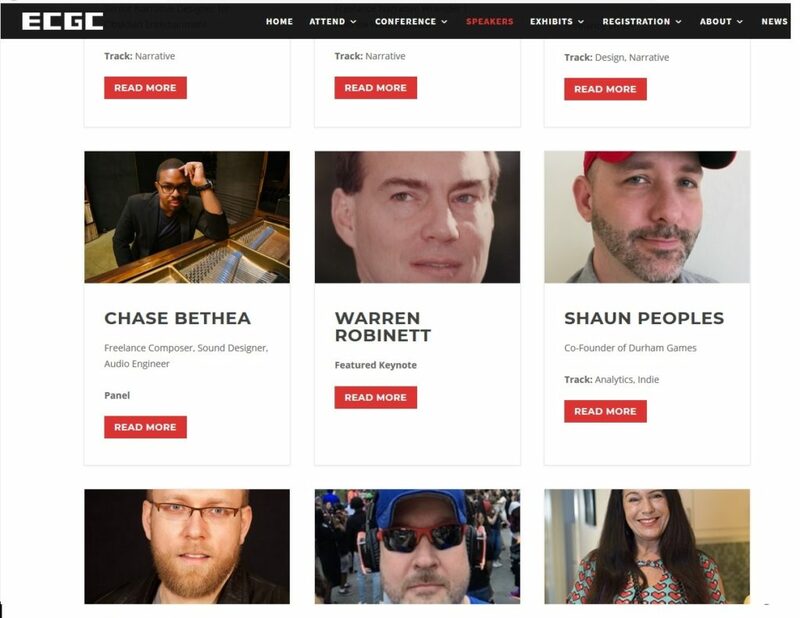 I am pleased to be speaking at ECGC as this will be my first time speaking here and attending. This will be fifth public speaking debut.